Artist Nina Park paints on small canvases; her burgeoning business, Nina Nailed It, puts her creations on the fingertips of nail art lovers worldwide. Nail art wasn’t Nina’s original career focus; she currently holds a full-time job as a teacher, working with high-need children, in addition to developing Nina Nailed It. Calling nail art a hobby at first, “It was a space where I could do something for me,” she says. She posted her creations on social media and soon developed a following. At around 10,000 followers, she began to perceive her nail art slightly differently. Setting small goals for herself, she “started taking notice of the brands and the pages that I enjoyed looking at that had really high engagement,” she says. “Once I reached the milestone of having free product sent to me, I knew I had to broaden my horizons a little bit. 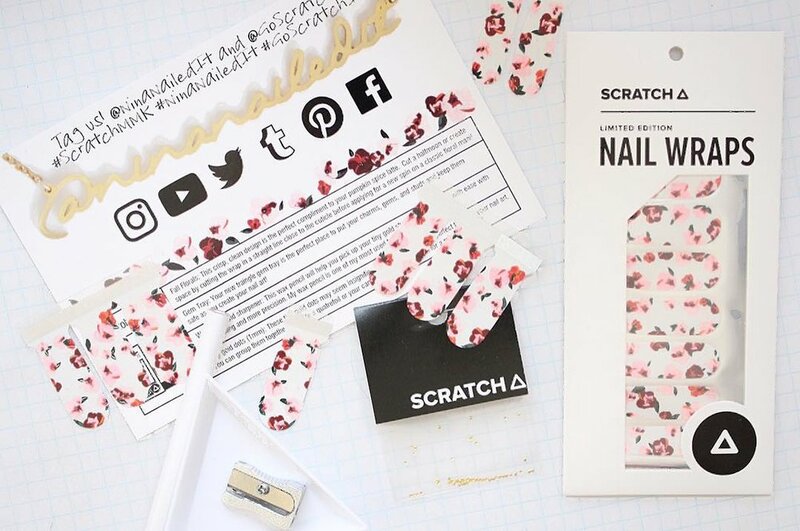 So, I think the turning point was once I started carefully curating my social media presence and putting a little more thought into it; that’s when I started to make it into a business.” Currently, Nina manages the subscription service for Go Scratch It, a nail wrap company, where she creates designs for wraps and sources materials to go into the monthly manicure kits. 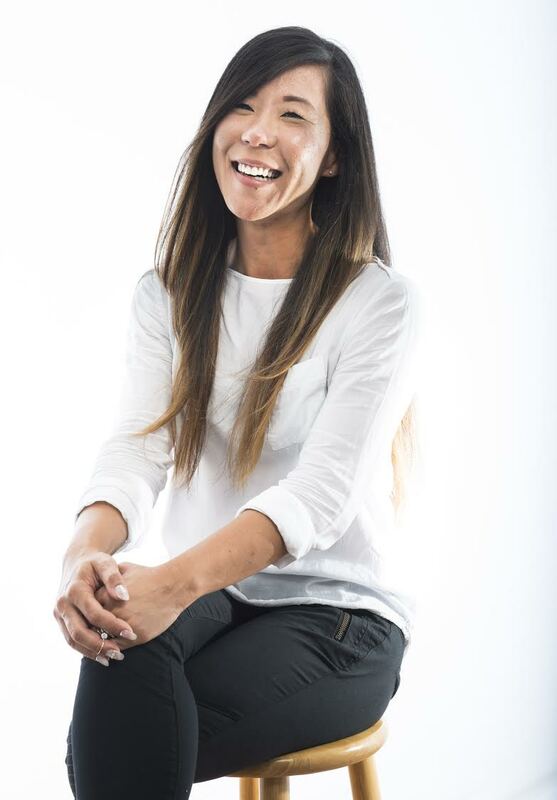 In addition, her status as a premier social media influencer brings about projects and partnerships with clients such as CVS and the Food Network. Growth of Nina Nailed It is not just about a professional change; for Nina, it confronts self-perception. “I guess I’m hesitant [to embrace the content creator title, or social media influencer title] because if I do, it means that I believe that’s what I am; throughout this whole process I never [expected] to get to this point.” Identifying with these new titles creates a bit of internal conflict, especially for someone who’s studied and worked hard to follow a different path. But by accepting the success of Nina Nailed It, “it means that I’m more open to other opportunities, branching out, and partnering with other companies,” she says. While her career has taken a surprising turn, Nina admits, “The more jobs I was starting to get, the more I realized this is something I should embrace and be excited about." But what’s the tipping point? When she stops to think about how the hours break down on a weekly basis, she admits that it’s a scary set of numbers to think about. “I wake up at 4:30 in the morning, I go to work, I teach lessons, and then I come home and I grade papers and answer emails for the nail wraps that I produce. I also go through my social media, respond to comments, plan out posts for the week, and then I have to go to bed,” she laughs. “Somewhere in there I also make dinner and take care of the house and do that kind of stuff. So it’s pretty hectic.” Weekends are when the does most of her creative work. Sleeping into until the luxuriously late hour of 5am, she does a bit of school work then breaks out the bottles: painting, photographing, then painting again. Hanging out with friends also incorporates nail art, showing there’s almost no point in Nina’s time outside of school where design doesn’t play a role. Turning a hobby into a business isn’t just about the number of hours you work in a day; it’s about marking milestones and acknowledging next steps. More importantly, it’s also about accepting your new role of being a business owner, and embracing the journey. Whether carving a new path or navigating through possibilities, as Nina is doing with the burgeoning nail art industry, Soloists have the power to define what success personally means to them. Join the Soloist Collective and meet more inspiring Soloists like Nina. Work independently, not alone.